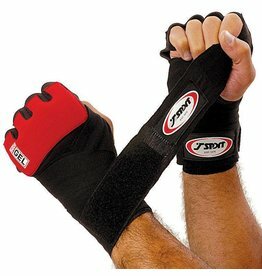 However much you pay for your gloves they will succumb to sweat which will shorten the life of your gloves. 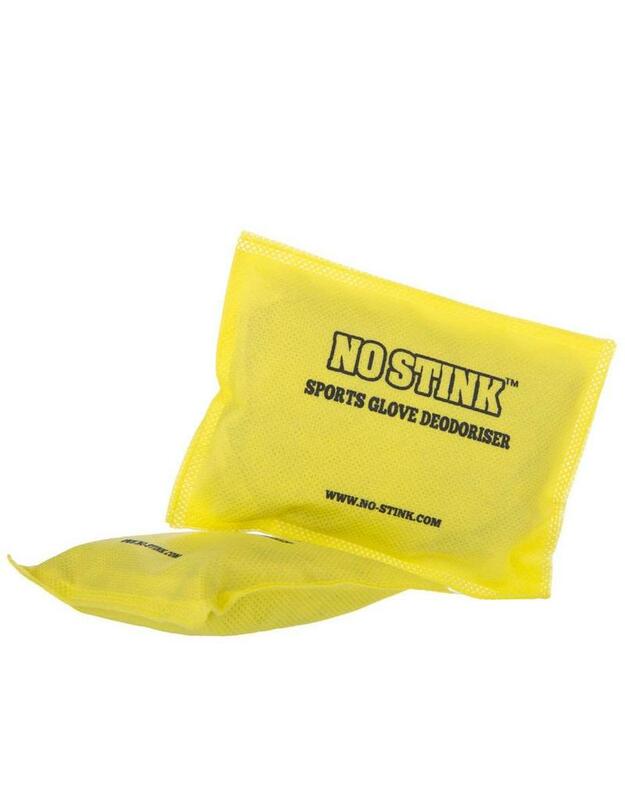 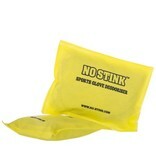 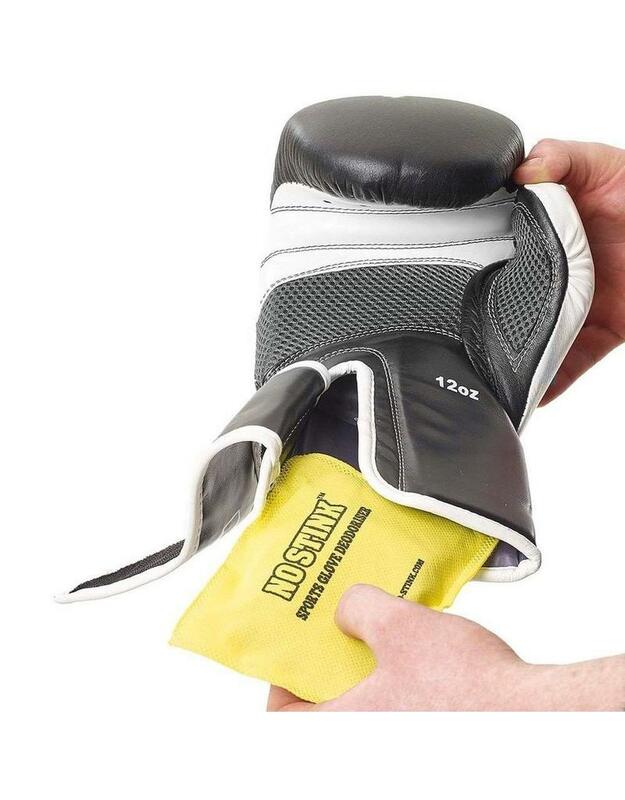 The No stink glove deodouriser keeps the moisture at bay and therefore help extend the life of your Gloves. 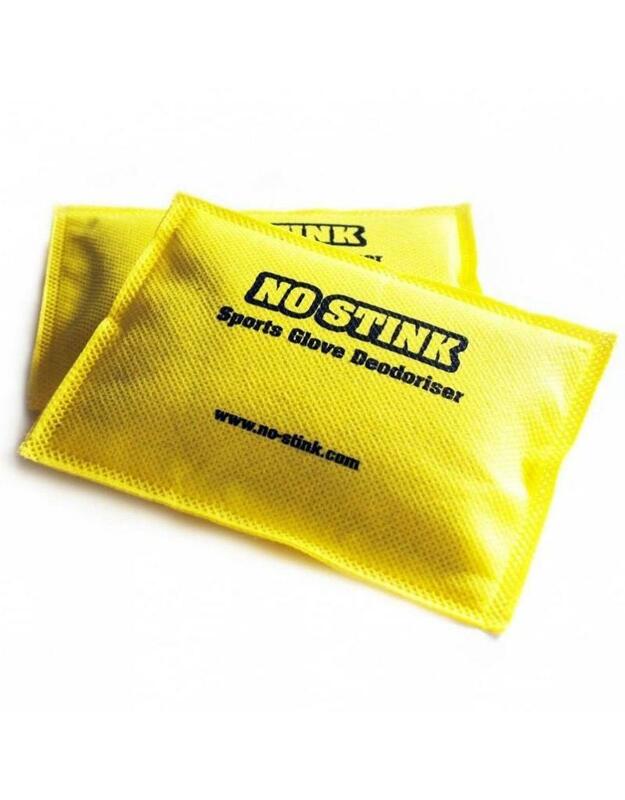 No only will they absorb all the moisture but they will remove any bacteria inside the glove too. 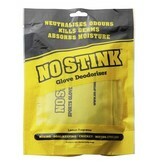 This will stop the gloves from smelling bad. 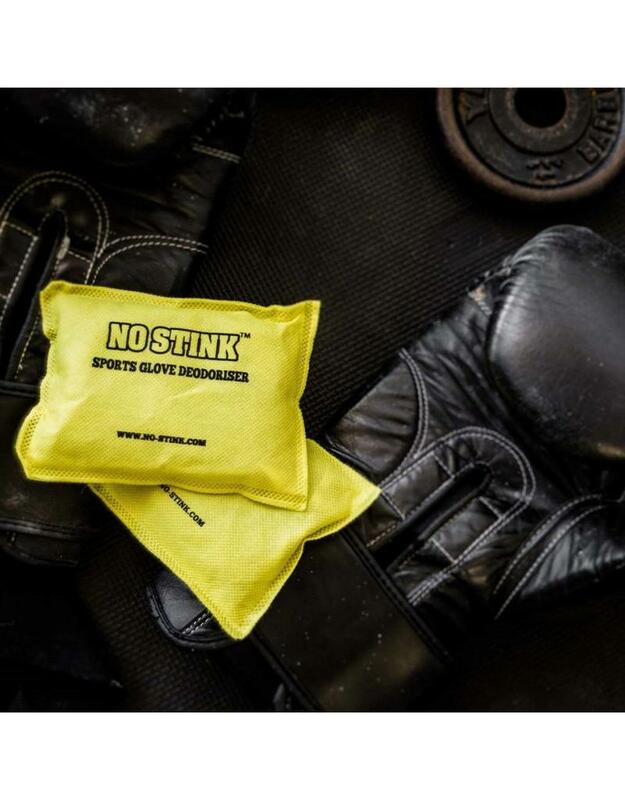 The No Stink glove deodouriser is made from all natural products, bamboo and activated charcoal. 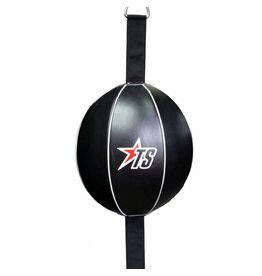 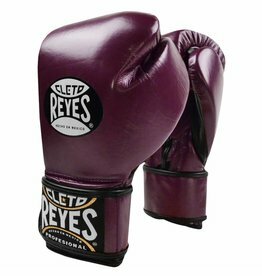 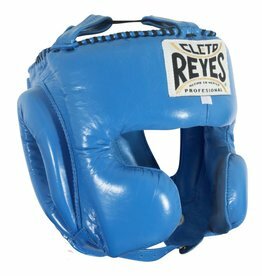 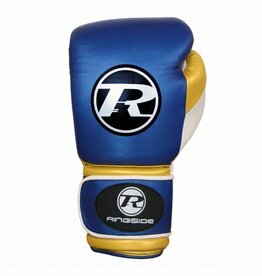 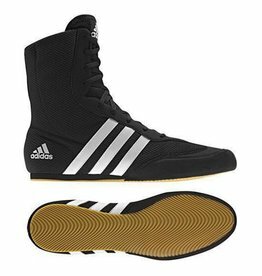 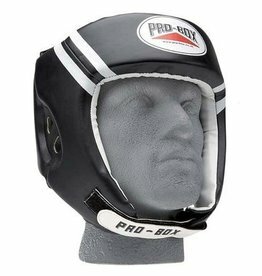 These are indie a small poach which can easily fit into any gloves including Boxing Gloves and MMA Gloves. 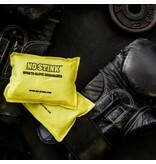 You can also recharge the No stink Glove deodouriser, simply place them in the sun once a month for a few hours. 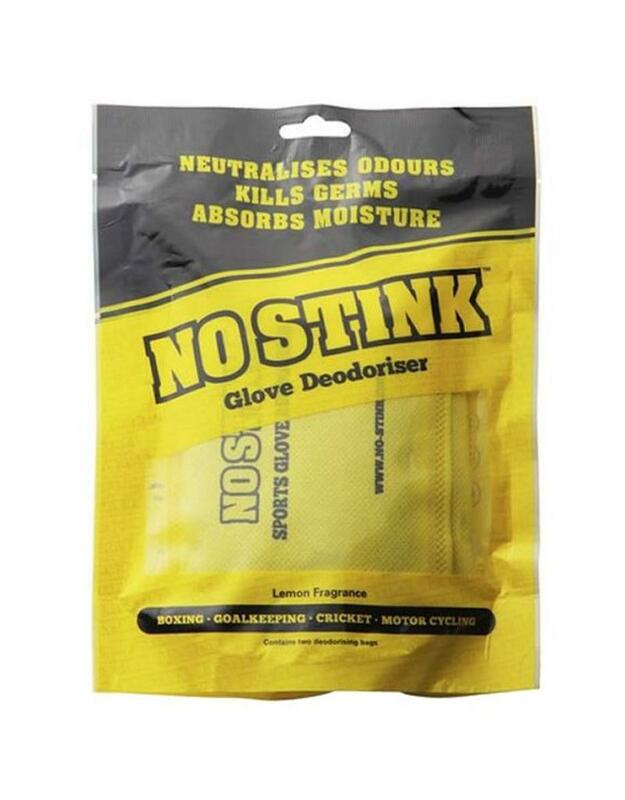 These yellow No Stink Glove deodourisers have a slight lemon scent and when you have finished with them, cut open the bag and sprinkle on the garden. 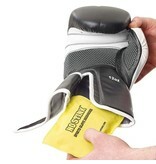 2 pouches in each packet and measure 13cm x 10cm.